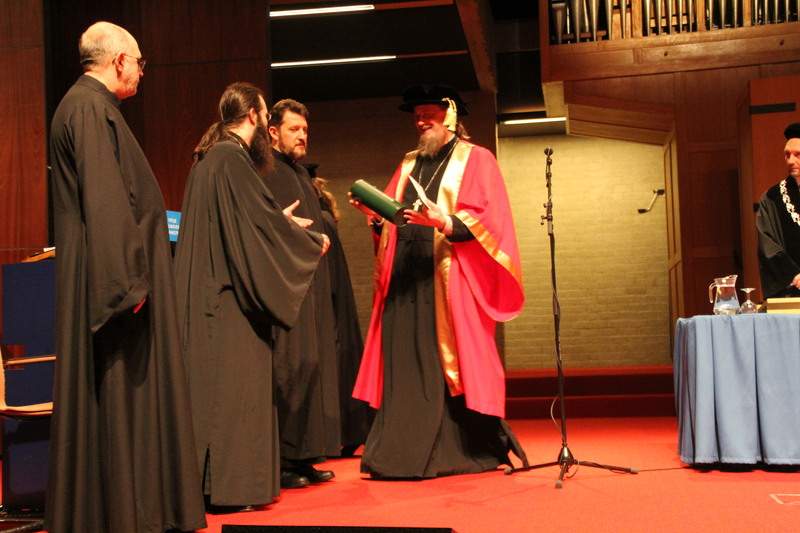 On the 7th of February, Father Alexandros Chouliaris, priest from Athens, succesfully defended his PhD dissertation. 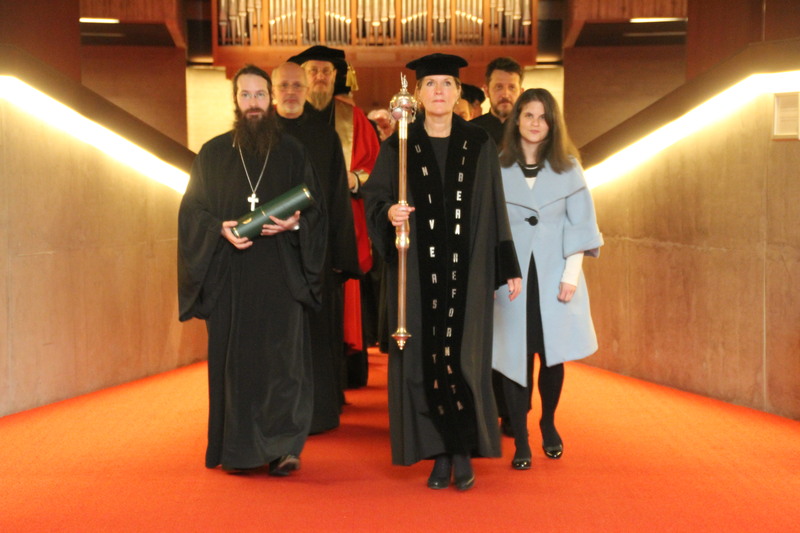 The ceremony took place in the Aula of the Vrije Universiteit Amsterdam. 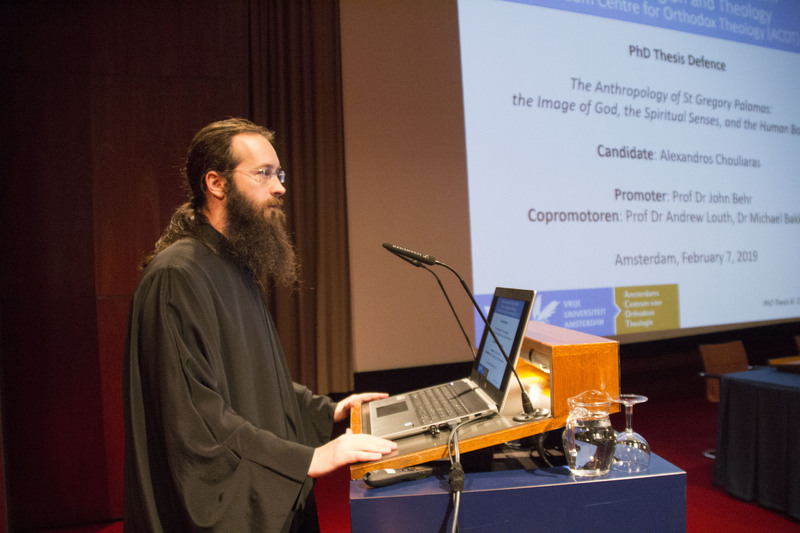 The title of the PhD dissertation is: The Anthropology of St Gregory Palamas: the Image of God, the Spiritual Senses, and the Human Body. 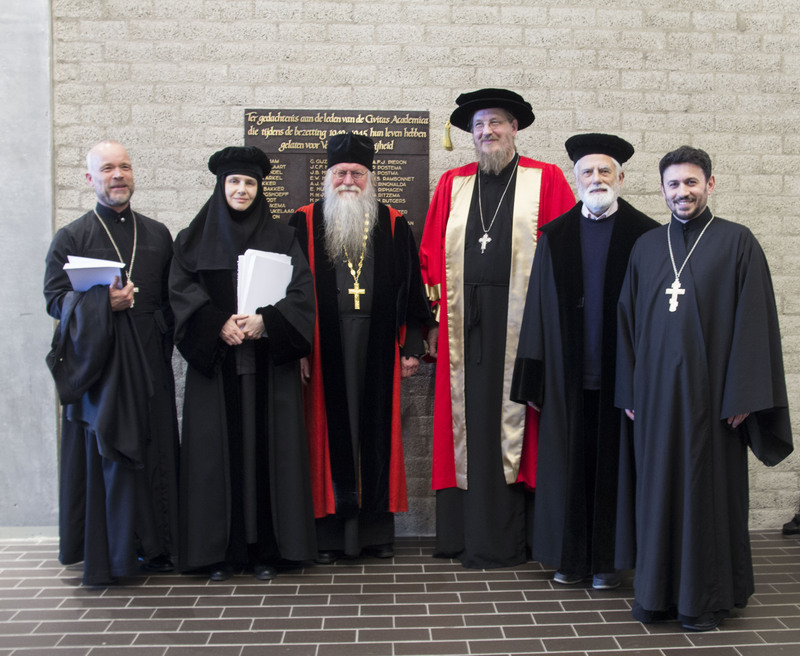 Principal supervisor was Father John Behr, co-supervisors were Father Andrew Louth and Father Michael Bakker.